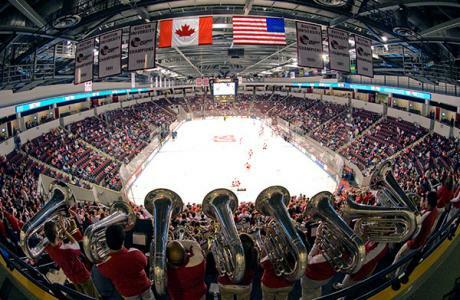 Located in Boston, Massachusetts, Boston University has a wide variety of venues sure to impress your guests! 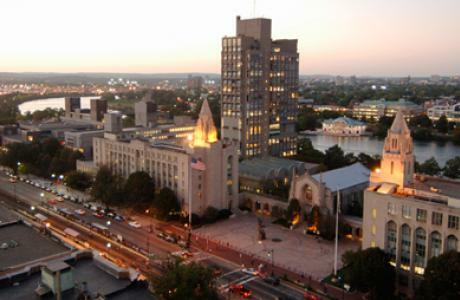 If you can imagine it, we can create it at Boston University. Let us worry about the behind-the-scenes logistics including off-site Boston area excursions/events, hotel room blocks, speaker travel and honorariums, meeting material preparation, on-site staffing, nametags, and so much more! 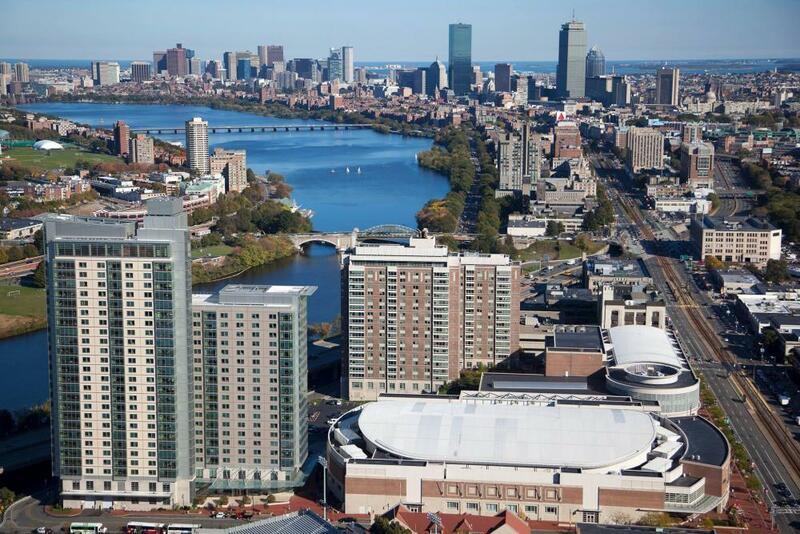 The heart of Boston is only minutes away from campus via public transportation. To view all of our virtual tours, visit our channel on YouTube. 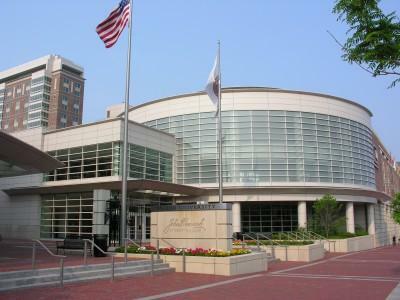 Boston University offers conference, meeting, exhibit and special event facilities available year-round. 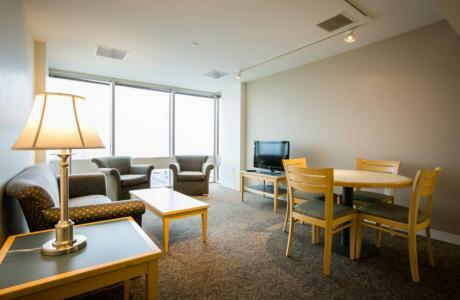 Overnight accommodations are available during the summer months at Boston University. 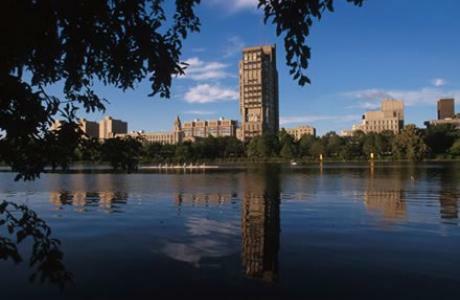 Boston University has free Wi-Fi, A/V equipment and technical support available. 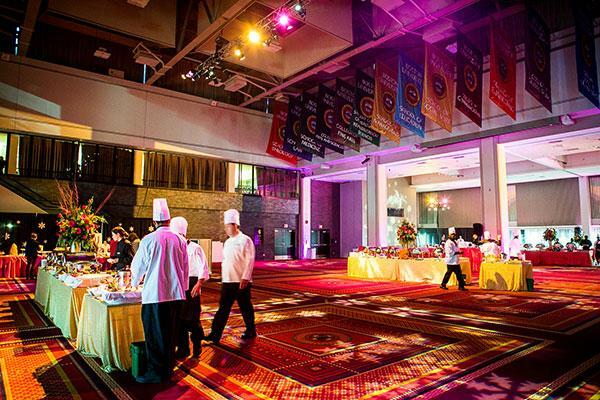 Boston University is proud to offer creative, high quality and full-service catering available for events of every size. Staff will customize menus to meet most budgets. Conference costs developed based on program requirements. Contact us for more specific information. Lecture-Style Rooms	 Lecture-style rooms are fixed-seat auditoriums. All feature writing surfaces at each seat. Capacities range from 100 and 625 people. Case-Style Rooms	 Case-style rooms offer fixed seating, most often in a tiered format. Typically they feature continuous desktop writing surfaces. Capacities range from 50 and 100 people. Classroom-Style Rooms	 Classroom-style rooms typically feature movable desks with tablet-arms. Capacities range from 25 and 100 people. 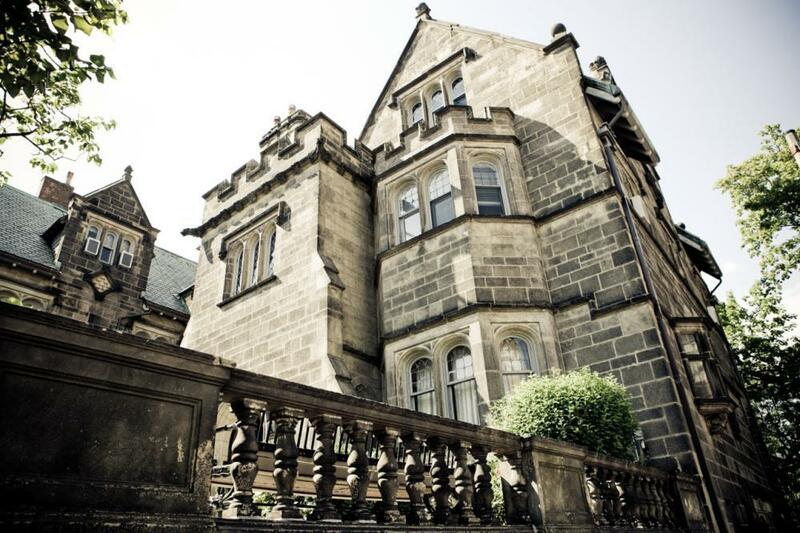 The Castle	 One of Boston University’s most elegant buildings is the Tudor Revival mansion known as the Castle, a former residence that now serves as a picturesque location for special events. Whether you are hosting a lively wedding reception or an intimate dinner party, you will find that the Castle is ideal for your event. 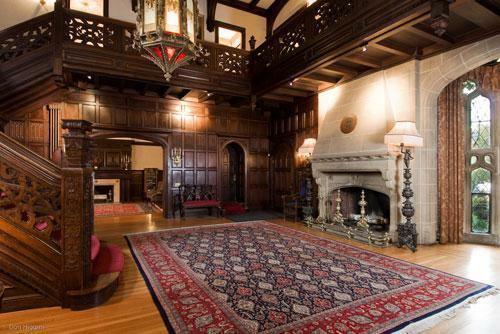 The first floor of the Castle features the Great Hall, the Music Room, the Library, and the Dining Room. 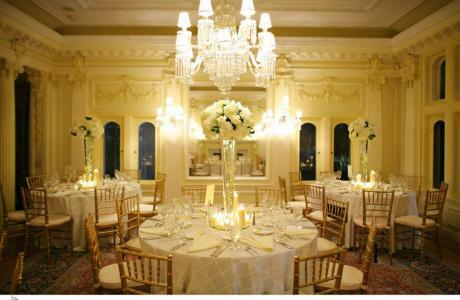 The Castle can accommodate up to 64 people for a seated dinner and up to 120 people for a standing reception. 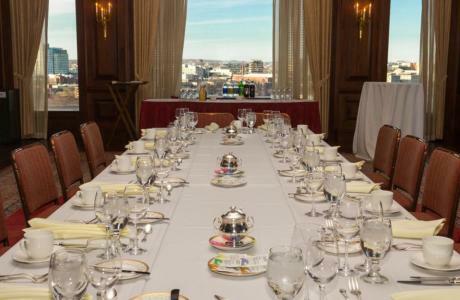 During the summer, there is an outdoor terrace with views of the Charles River. Multi-functional Rooms	 A broad range of facilities including ballrooms, conference rooms, lounges, and dining rooms available to accommodate a variety of events. Capacities vary depending on room set-up. 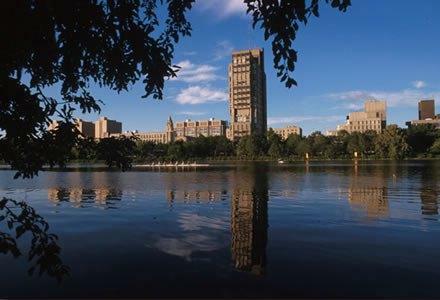 Boston University is proud to host Catering on the Charles. They provide the highest quality food and service and is pleased to offer diverse catering options for groups of any size. Our office has experience in planning a variety of events, from box lunches to banquets, and we will be happy to offer ideas and help you plan your menu. 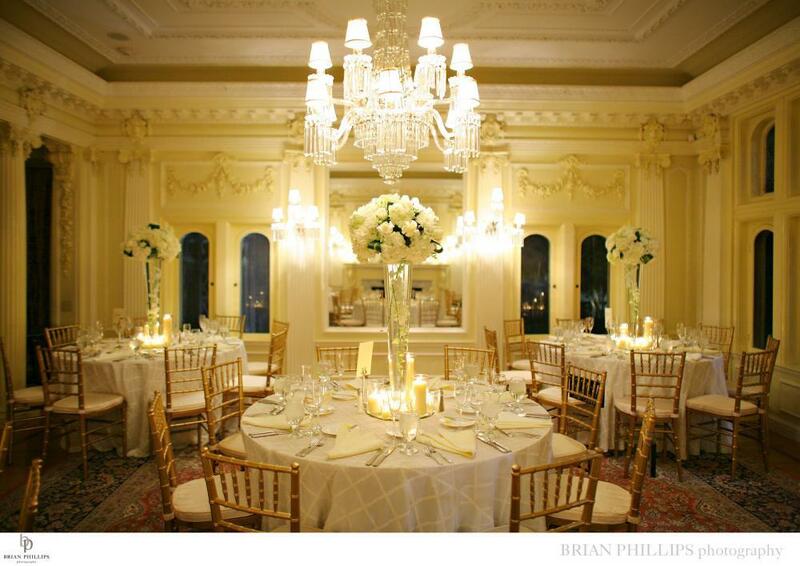 The Castle offers menu packages with either serviced or station options for your wedding or special event. A limited number of Kosher, vegetarian or other special dietary meals are available upon request. Event Coordination	 The Events & Conferences team will assist you every step of the way to ensure that your experience on our campus is a positive one. Parking	 Summer conferences can make arrangements for overnight parking, and commuter parking is available throughout the year. Front Desk	 Front Desk staff members will be there to greet your guests upon arrival and provide assistance throughout their stay in the residence halls. Residential Building Security	 Building security is provided 24 hours a day. Our friendly residential safety staff will work hard to ensure your safety. Laundry	 Coin-operated laundry facilities are located in each residence hall. Fitness Center	 Boston University’s Fitness and Recreation Center is a world class facility. Exclusive daily and weekly membership rates are offered to conference guests over 18 years of age. 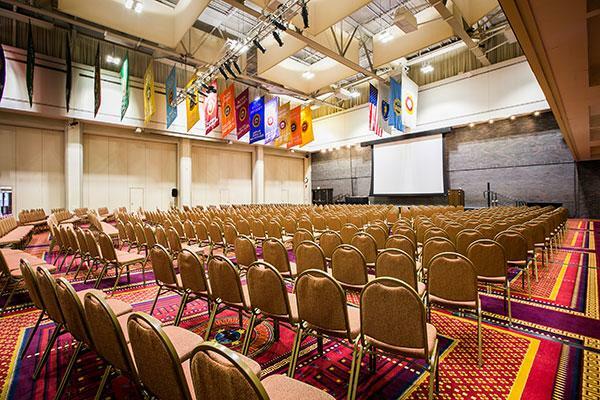 The Sailing Pavilion	 We offer options for sailors of all stripes to use our facilities on the Charles River. 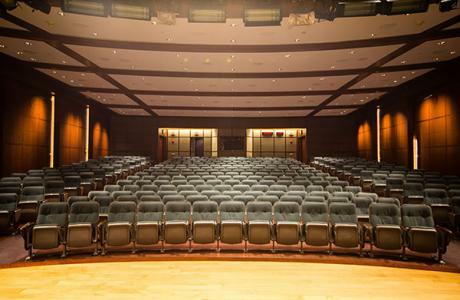 Media Boston University offers professional audio/visual presentation, computer display, sound reinforcement, and audio recording services. 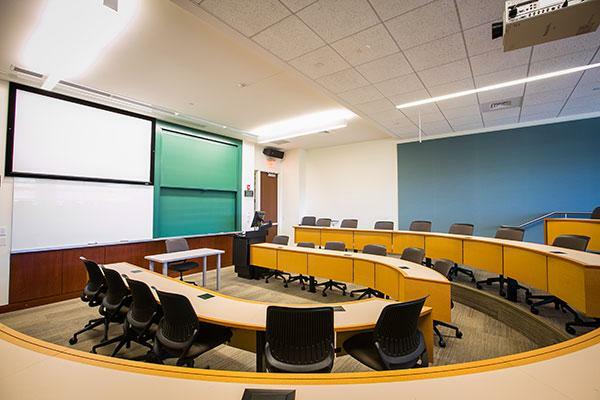 Skilled staff members are available to complement your campus presentation. Internet Access Free wi-fi is available on our Guest network. The Lawn on D	 Grassy outdoor space featuring seasonal live music, lawn games & other events, plus concessions. The Arnold Arboretum The Arnold Arboretum of Harvard University is an arboretum located in the Jamaica Plain and Roslindale sections of Boston, Massachusetts. It was designed by Frederick Law Olmsted and is the second largest "link" in the Emerald Necklace. The Harvard Museum of Natural History	 This museum, located on the grounds of Harvard University, features incredible collections of glass flowers, geological finds, whale and dinosaur skeletons, and the world's largest egg. Faneuil Hall Marketplace	 A world-famous urban marketplace in downtown Boston featuring local and nationally-know retail shops, restaurants, and food vendors. A Boston institution since 1742. Isabella Stewart Gardner Museum	 A 15th century, Venetian-style palace boasting an amazing collection of paintings, sculptures, tapestries, furniture, manuscripts, rare books, and decorative arts. The Freedom Trail	 Explore the 2.5 mile walking trail through the streets of Boston that leads to museums, churches, meeting houses, burial grounds, parks, and other markers of historical significance to the founding of the United States of America. Museum of Fine Arts	 Featuring a collection of nearly 450,000 works of art including European, Asian, American, and contemporary art. Visit the newly opened Art of the Americas wing. Fenway Park	 America's oldest Major League baseball park and home to the Boston Red Sox, Fenway Park is the ideal place to catch a summer evening baseball game. Fifty-minute historic walking tours of the park are offered daily during the season. The North End	 The North End is Boston's oldest neighborhood and Boston's version of "Little Italy." Find scores of fine Italian restaurants, specialty-food shops, and historic attractions, including Paul Revere's house and the Old North Church. Samuel Adams Brewery	 As one of the largest micro-breweries in the United States, the Boston Beer Company produces the beloved Samuel Adams Lager, Summer Ale, Octoberfest, Winter Lager, and other fine beers at its Samuel Adams Brewery. Experience the entire brewing process on tours available Monday through Saturday and sample some of those award winning beers. The Boston Public Library	 This historic library, located in Copley Square, features impressive architecture, snacks and coffee, and good books. USS Constitution	 The USS Constitution is the oldest commissioned ship in the United States Navy. Afloat in Boston Harbor, the undefeated Old Ironsides is open for tours led by active-duty sailors most days of the week. New England Aquarium	 Located on Boston's waterfront, the New England Aquarium features a 200,000 gallon, four-story giant ocean tank, a shark and ray touch tank, an open air seal exhibit, African penguins, and over 70 other aquatic animal exhibits. The Institute of Contemporary Art The Institute of Contemporary Art is an art museum and exhibition space located in Boston, Massachusetts, United States of America. 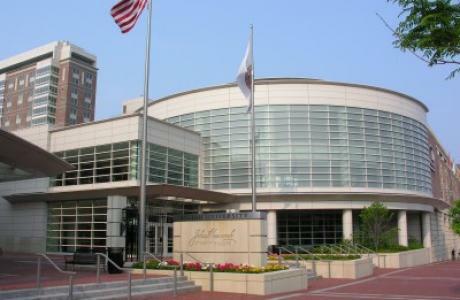 The museum was founded as the Boston Museum of Modern Art in 1936 with a mission to exhibit contemporary art. Boston Harbor Islands	 The Boston Harbor Islands, a national park, is a collection of 34 islands within Boston Harbor. Accessible via ferry, the islands offer opportunities for hiking, kayaking, swimming, fishing, picnics, and wildlife watching. "Boston University is a long term partner that works tirelessly to help us deliver the best possible experience for our students. 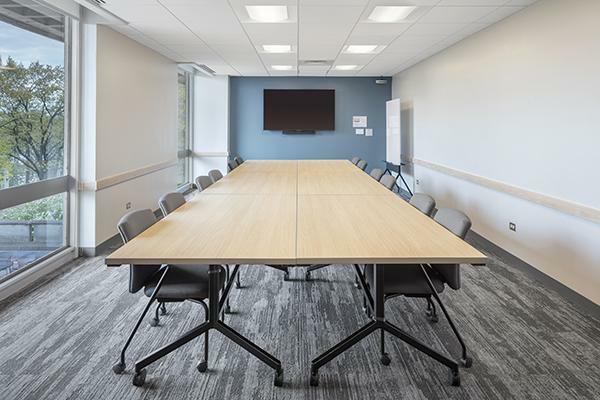 In addition to top notch housing and meeting facilities, they provide exceptionally detailed and responsive support before, during, and after our program." "I have worked with BU Events & Conferences for over 25 years and have always received outstanding service and results. Their staff is always professional, courteous, and helpful. 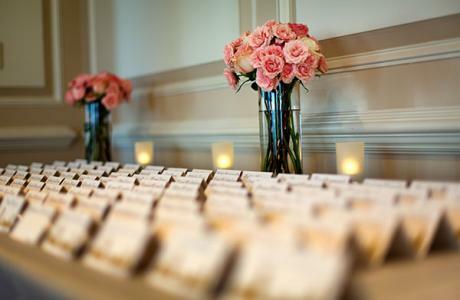 They take care of all of the small details that make these events successful. Cannon Financial Institute is proud to be a long time partner and looks forward to continuing our relationship well into the future." 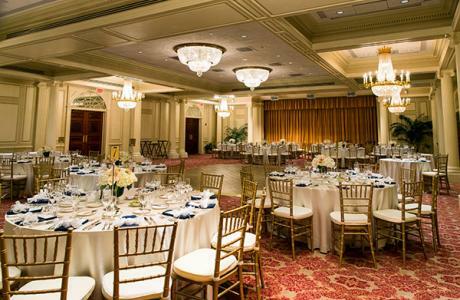 "Of all the locations we considered, BU Events and Conferences provided the most affordable price and the staff worked closely with us to ensure the most successful experience imaginable. We will be coming back!" 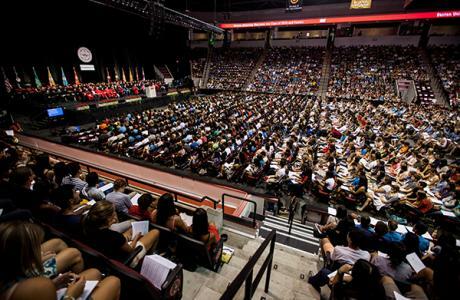 "We look forward to holding our Summer Institutes at Boston University each summer. 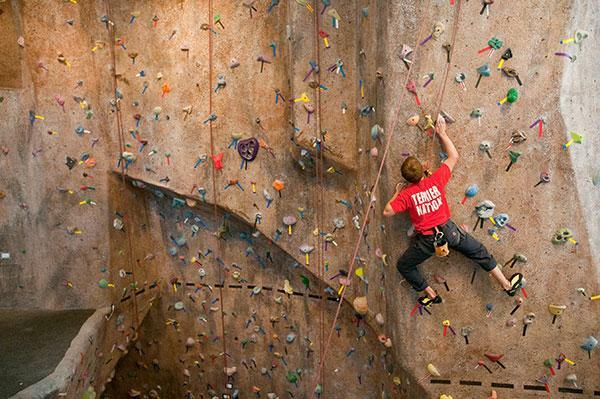 The facilities, staff, and location are perfect for our needs and make our job easy. 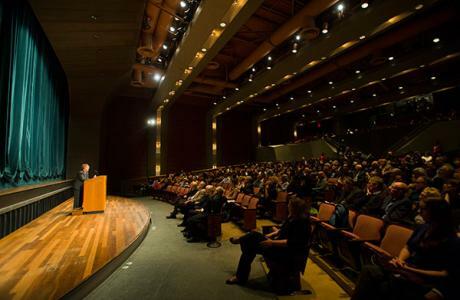 Our attendees have had enriching and valuable experiences both inside and out of the classroom." 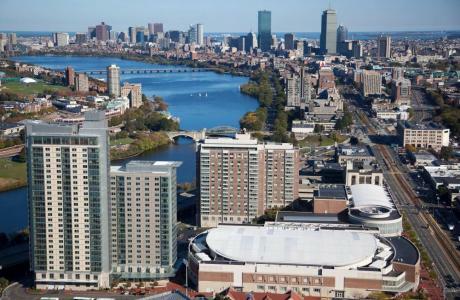 "We have offered our executive development program at Boston University for the past 17 years. Every summer we bring some 350 senior managers to campus for three-weeks. They reside on campus and take their classes and meals in BU facilities. The Events and Conferences staff work closely with us and do an excellent job making sure we get everything we need to make our program a success." "We have enjoyed a decade long partnership with the BU Conferences & Events staff with no plans to look elsewhere for our summer programs. 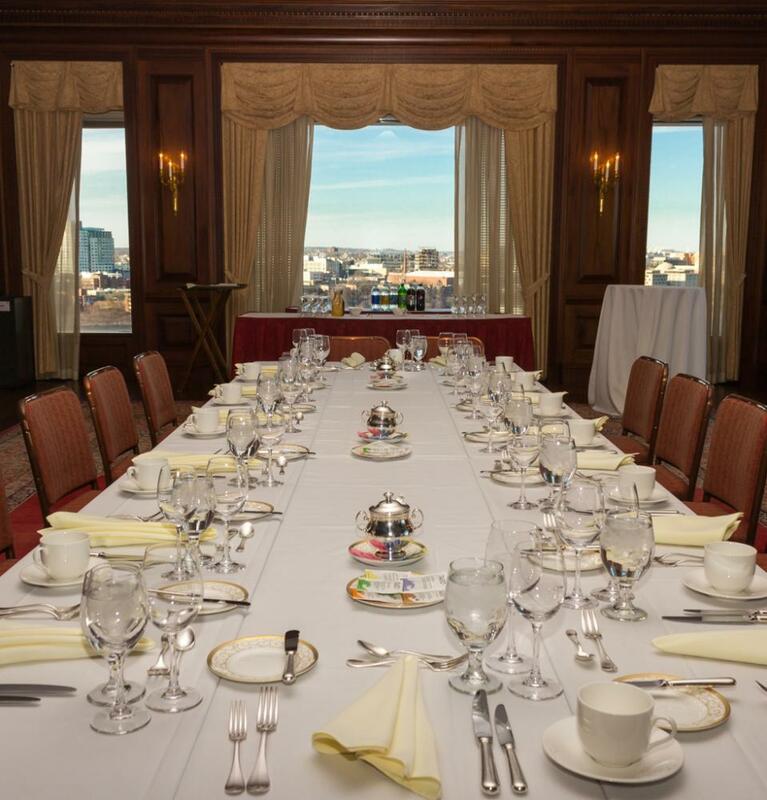 Their team is incredibly professional, responsive and delightful to work with, and their space is excellently managed, providing our attendees an enviable location to enjoy all that Boston has to offer."